We at Eye Of The Lotus are constantly working on improving ourselves, our business, and the tattoo community we are a part of. 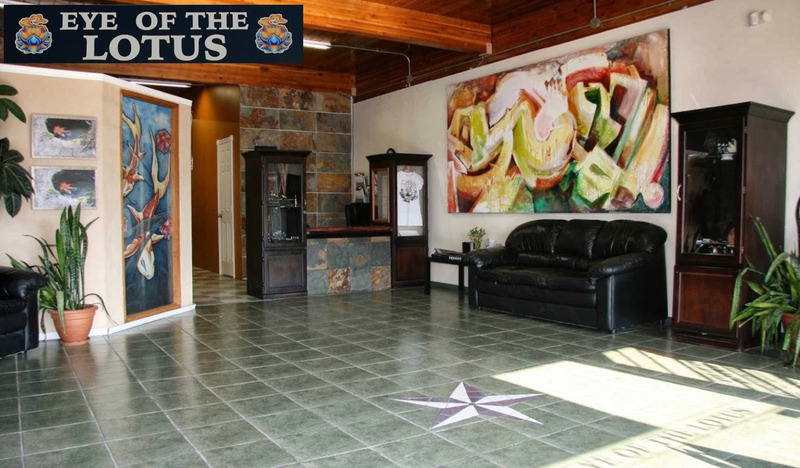 Eye Of The Lotus opened its doors on July 1st 2001, offering custom tattoos as well as high quality body piercing. It was the brainchild of Troy Ayers-Slupek and Anastasia Powell.